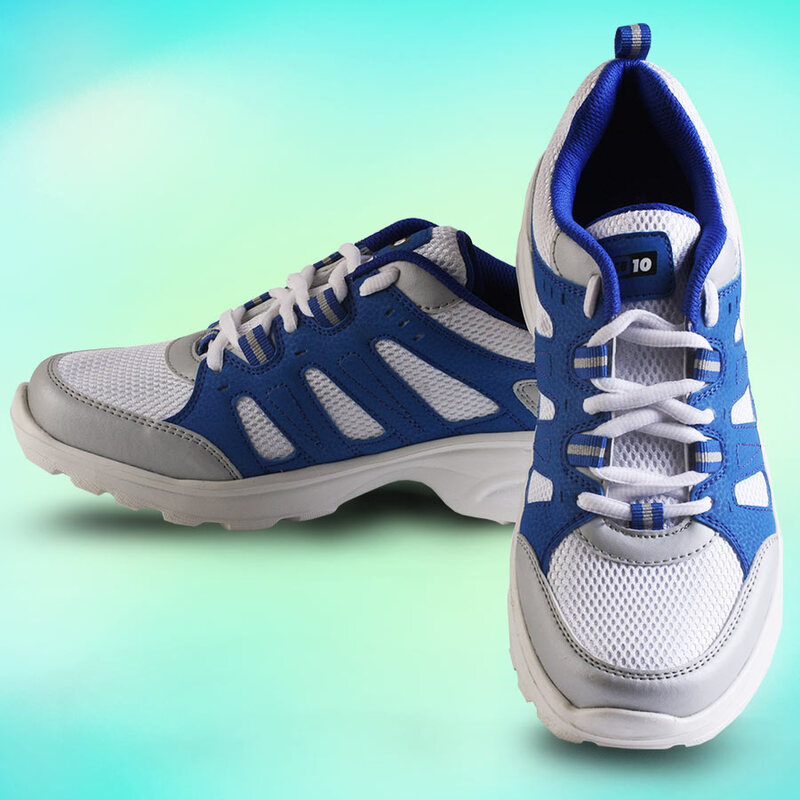 Sports Shoes are the footwear primarily designed for sports or other forms of physical exercise. 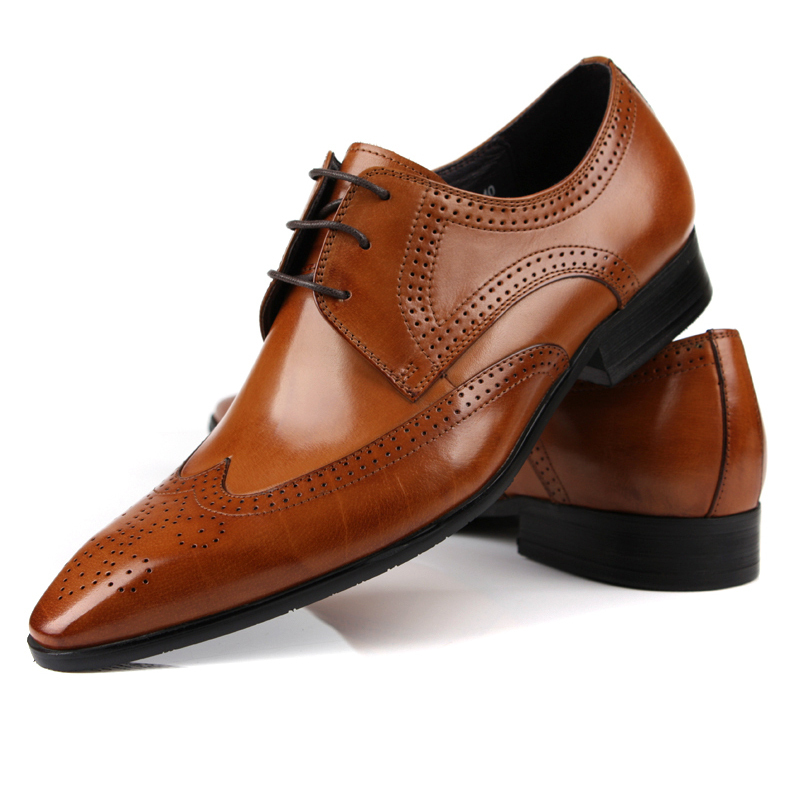 We have different design, style ladies sandal for formal wear, party wear and office wear. 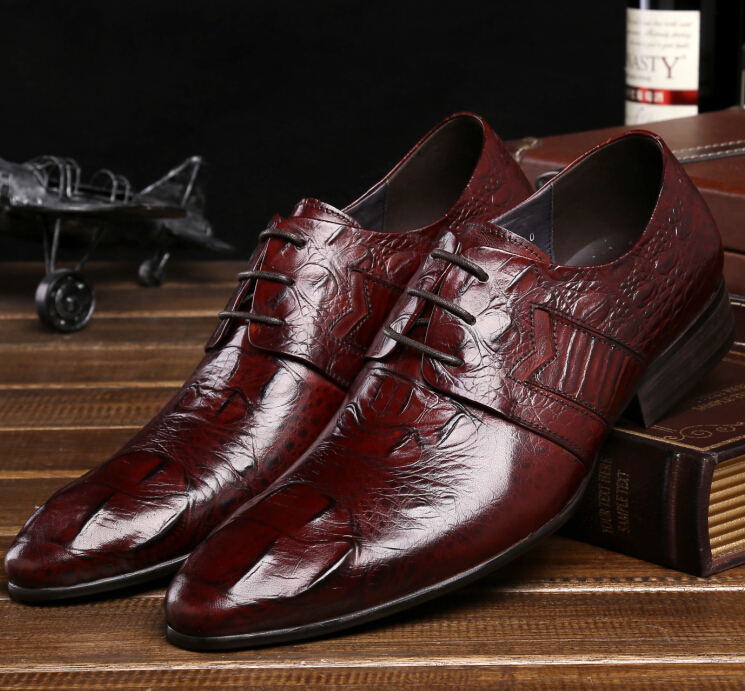 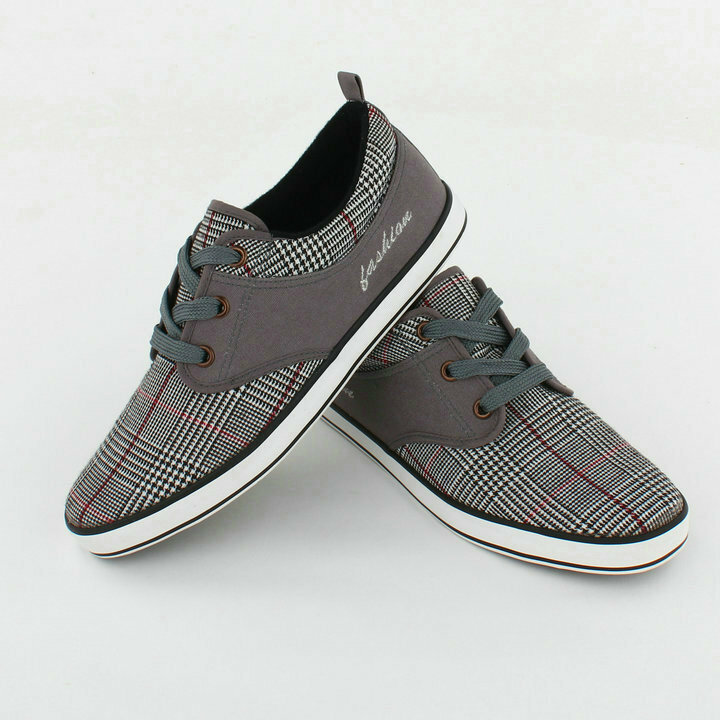 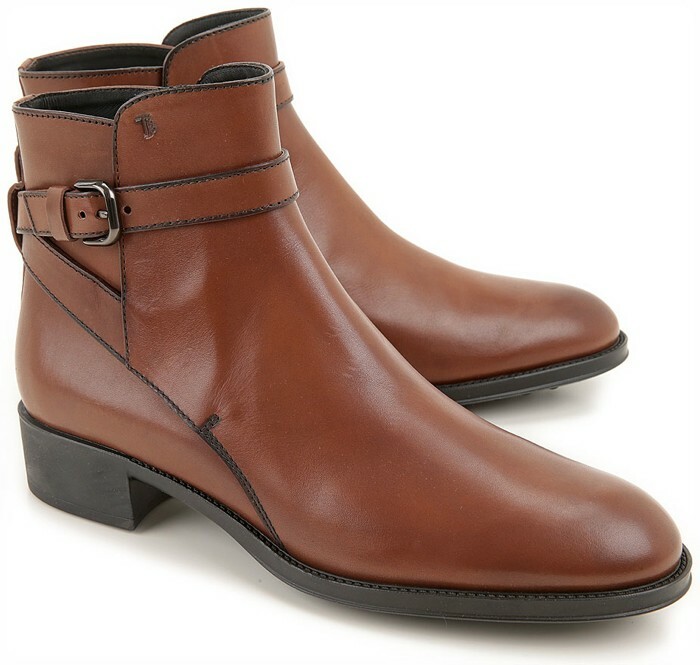 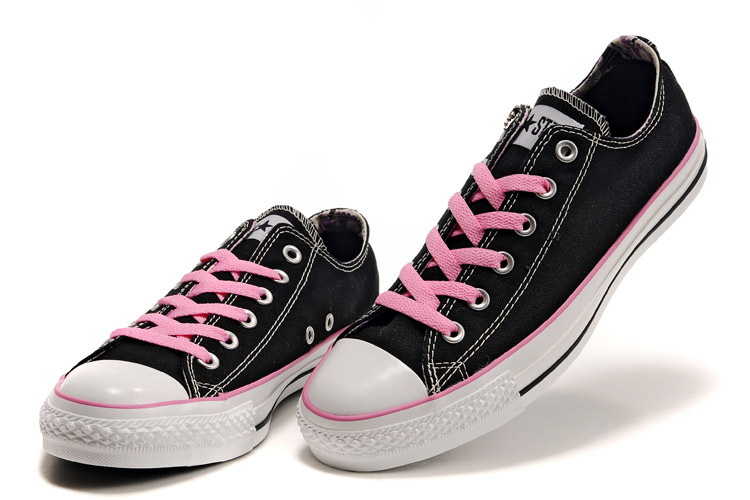 Comfortable to wear and in stylish design casual shoes are available here for ladies and gents.